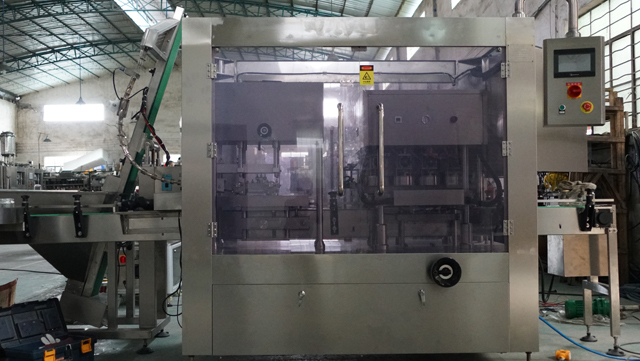 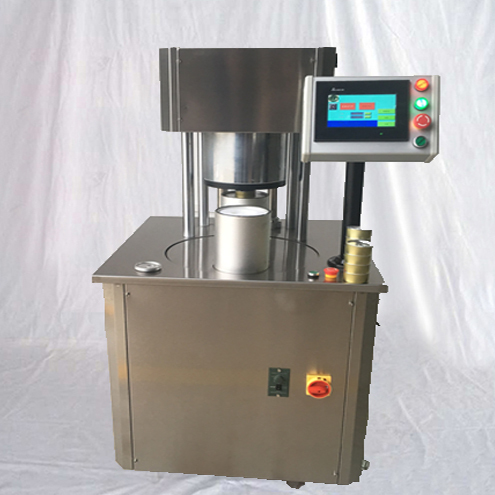 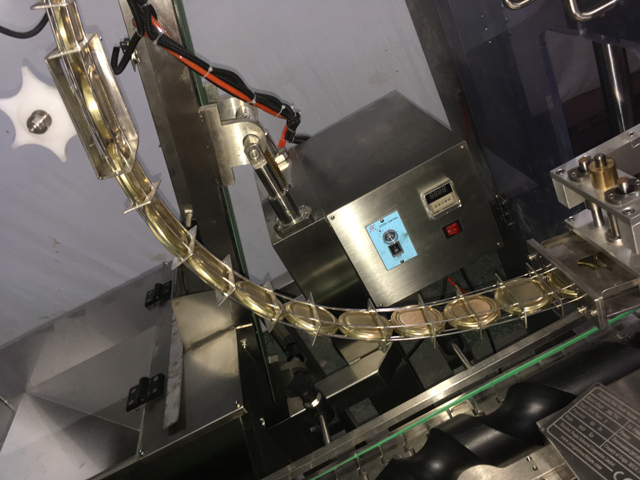 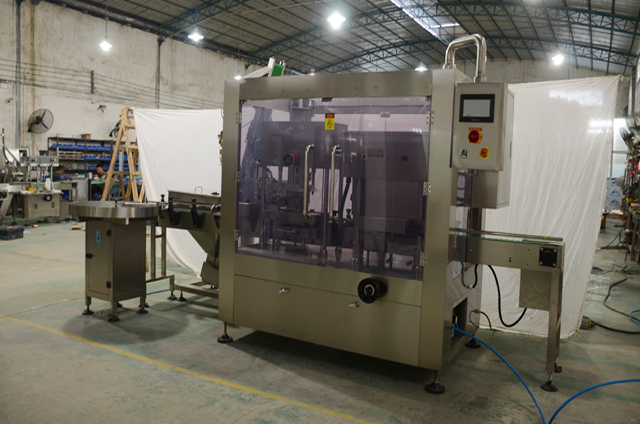 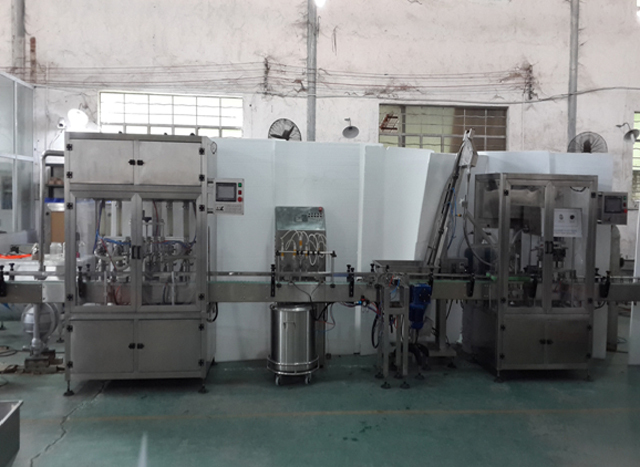 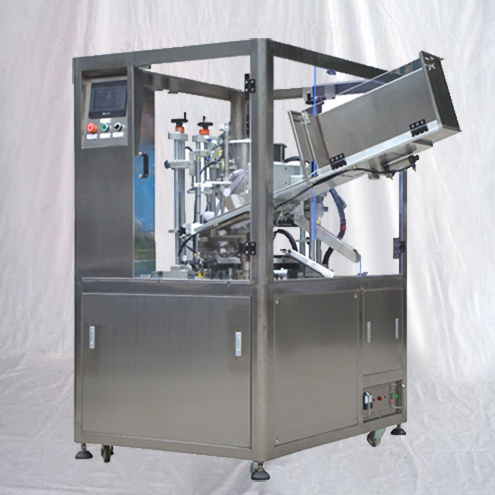 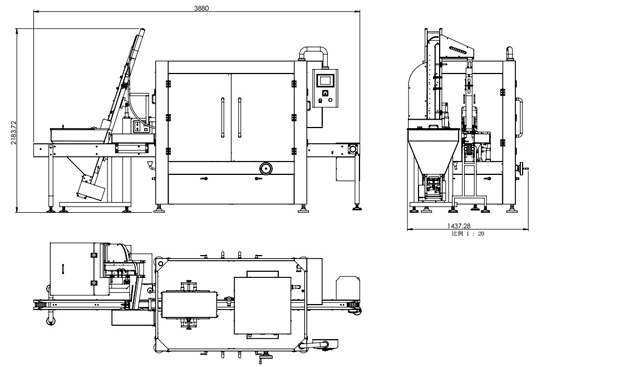 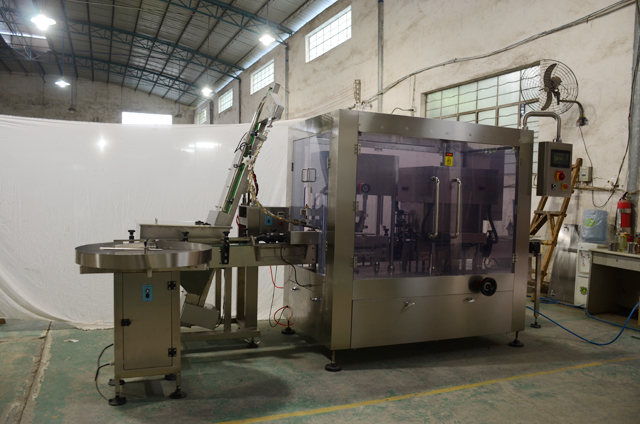 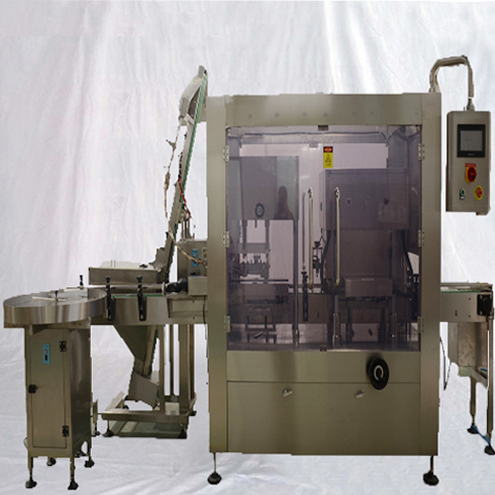 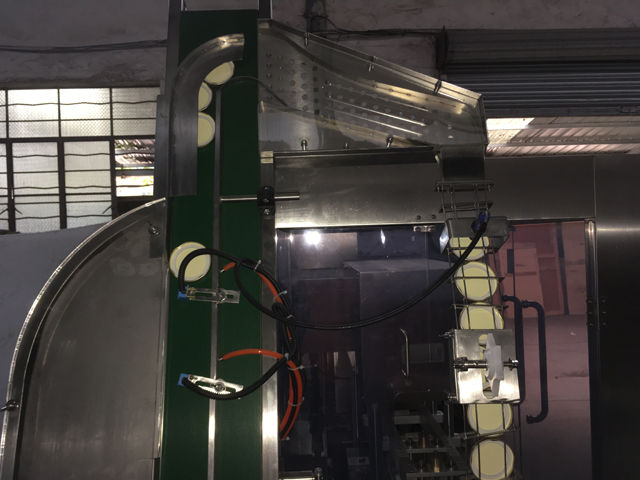 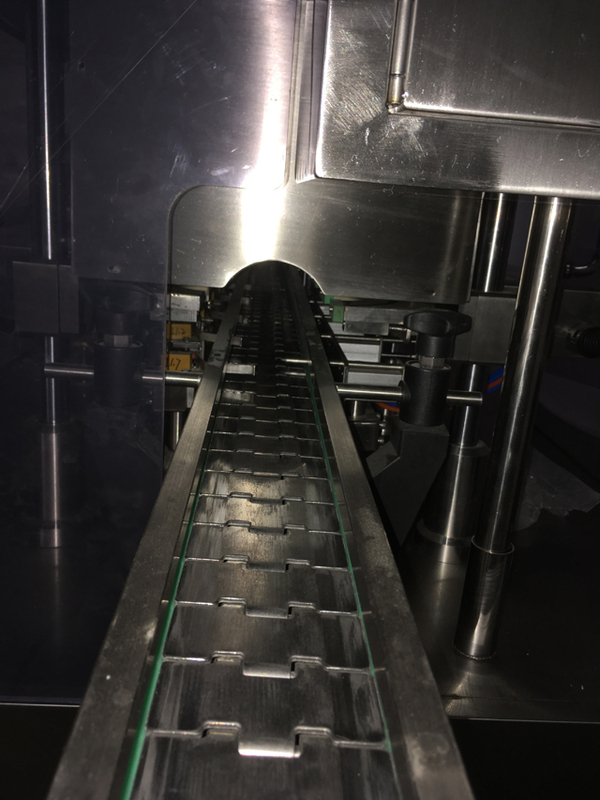 This machine model YX-160C Jars sealing closing equipment is researched and developed by our company with years of experience, it is unique in domestic .Integrated automatically cap arranging with covering, vacuum capping. 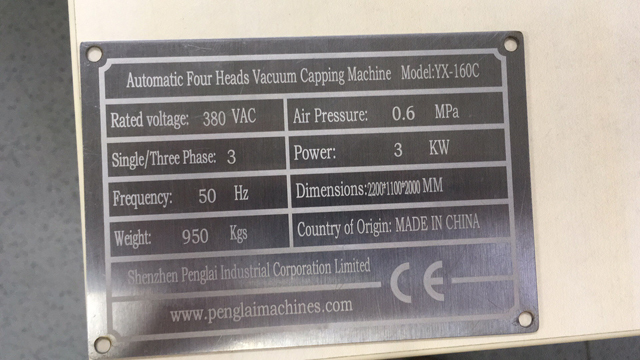 Adopted manual vacuum pump to achieve high vacuum. 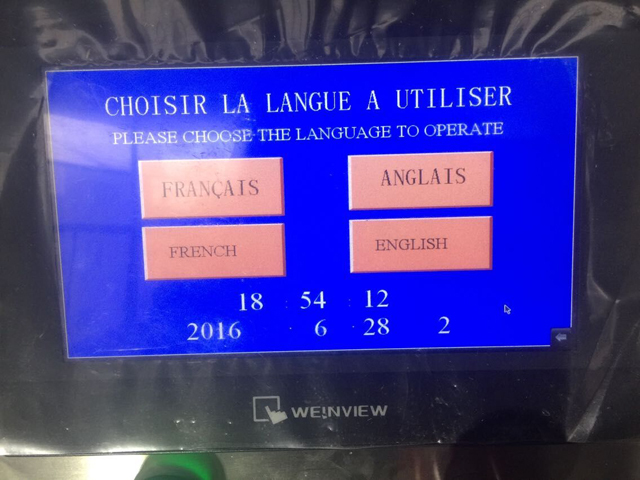 With the functions of no bottle no covering, alarming when no caps are available. 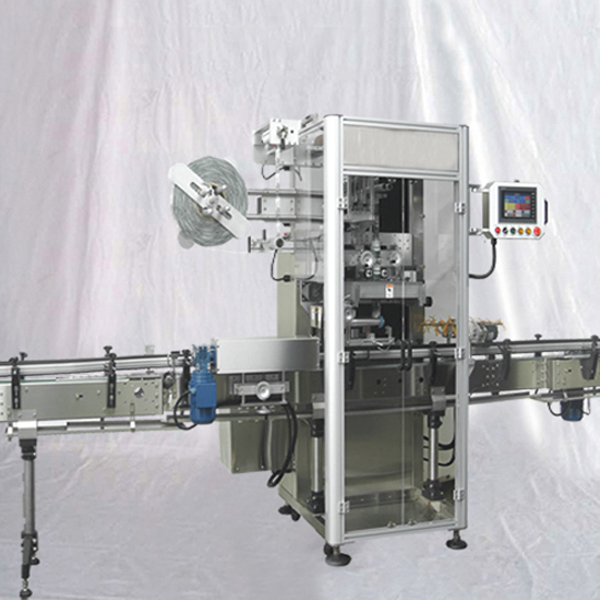 Enjoyed high automation. 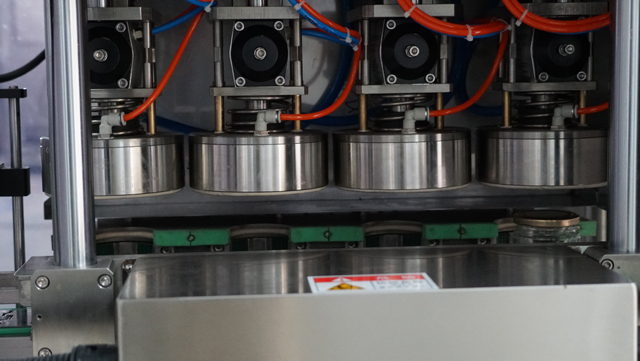 The main pneumatic and electric parts are from world famous brands. 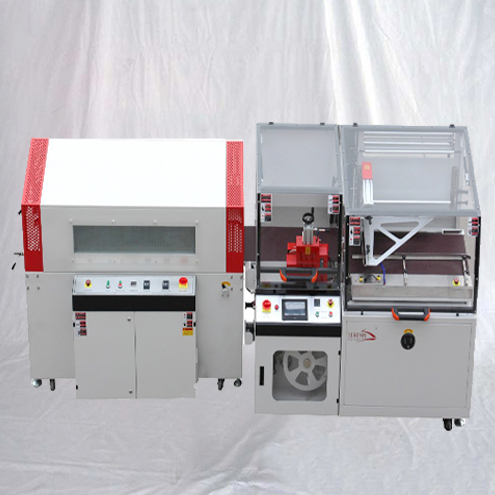 With stable and reliable performance. 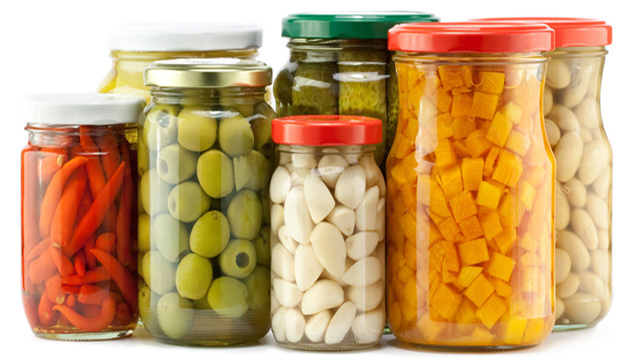 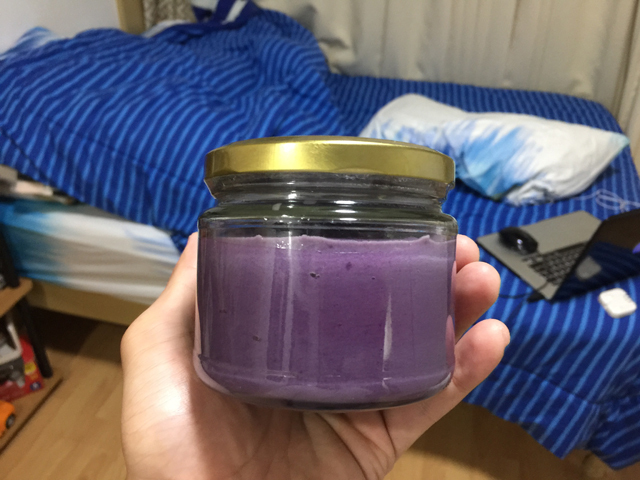 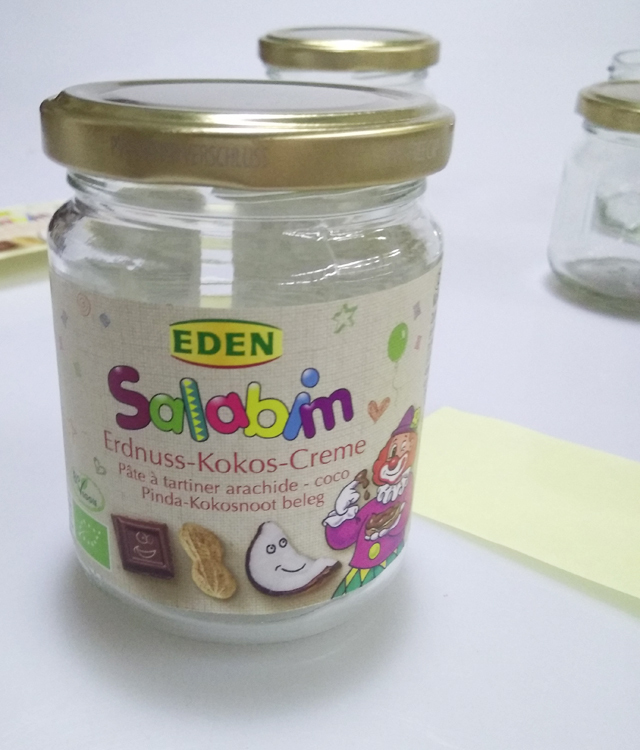 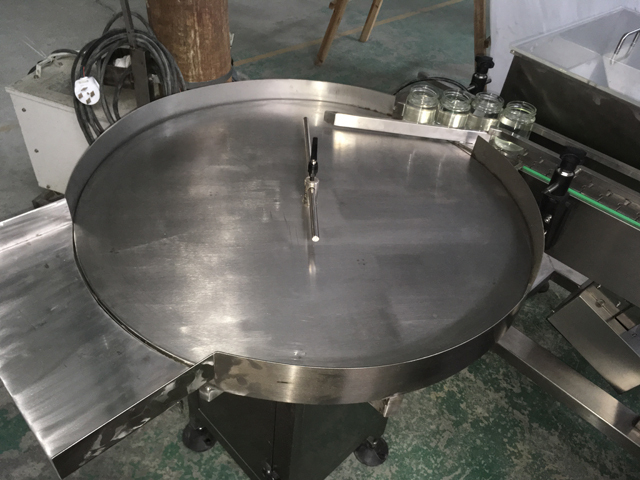 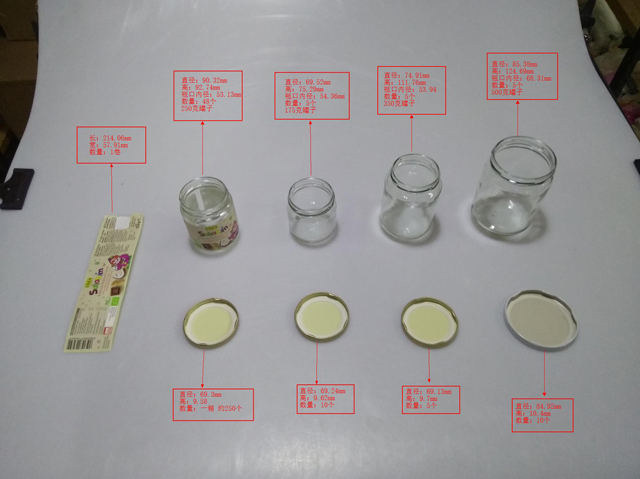 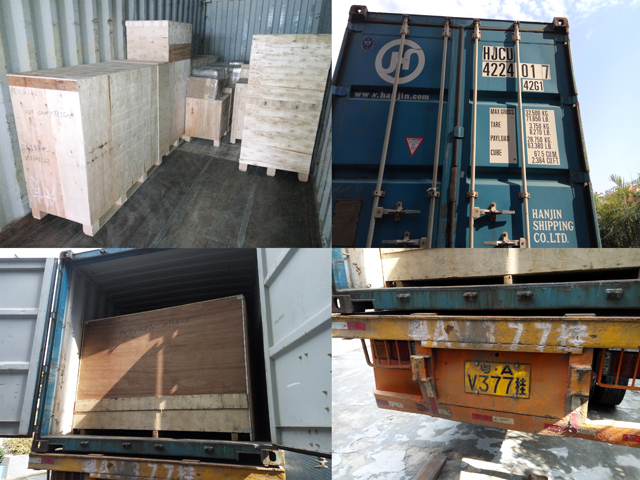 It is widely used for vacuum capping of the Glass Jars with iron caps in the industries of canned food, beverage, seasoning, health care products etc.